We met the Sony Xperia Z Ultra at its official announcement and now it’s finally graced our office! Sony’s beast of a phablet has come to our headquarters for a thorough examination, and we’ve already started giving it the full review treatment. 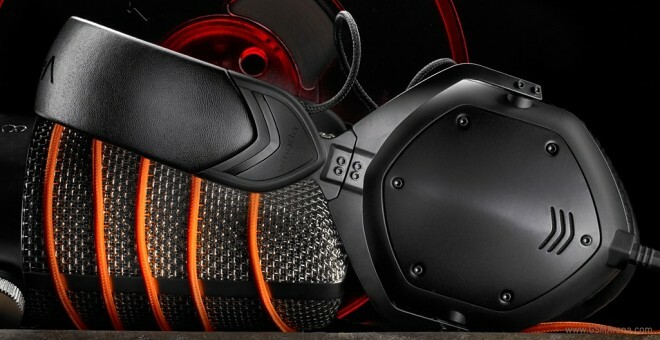 Until that is complete though, you might want to check out a short video of its unboxing, followed by a UI walkthrough. 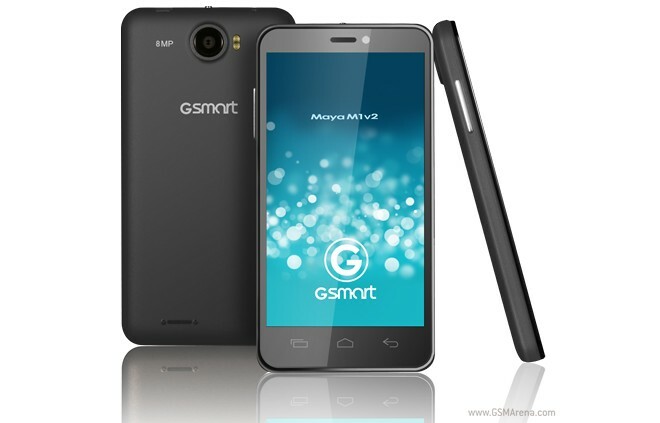 Currently Gigabyte’s most advanced offering, the GSmart Maya M1 v2 is a refresh of the dual-SIM GSmart Maya M1 smartphone released in April. 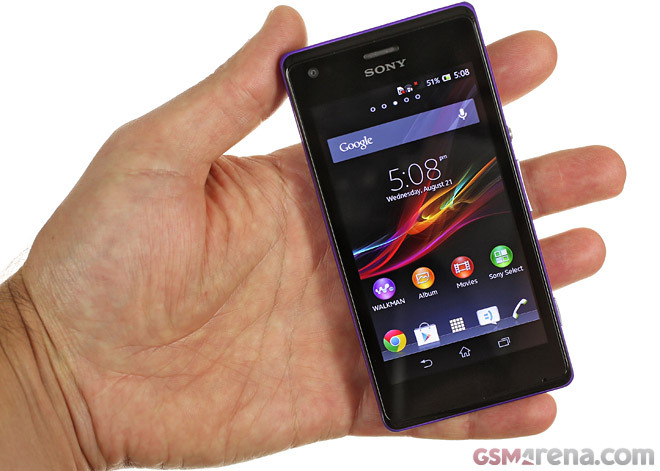 The Sony Xperia M is the company’s next entry-level dual-core phone. 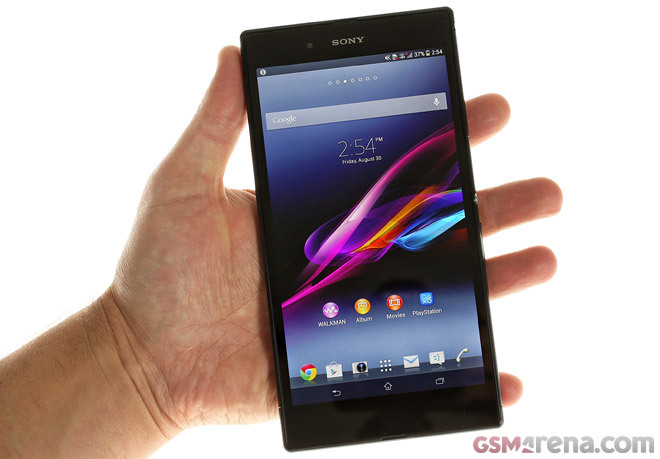 It shares many of the features of the Xperia L but is positioned lower on the ladder with a smaller, 4″ screen (but with the same FWVGA resolution), same chipset and a 5MP / 720p camera. 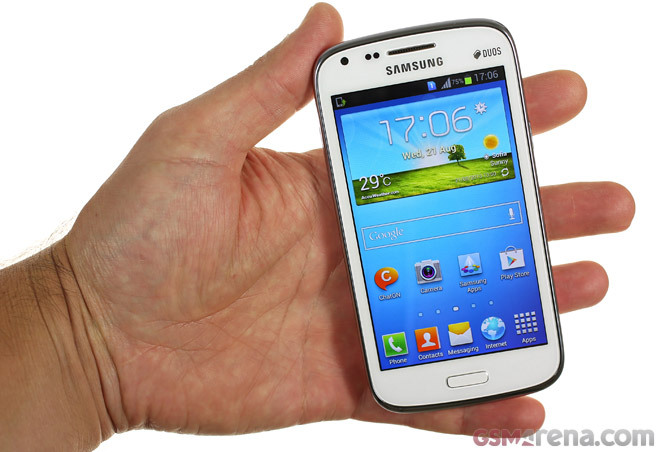 The Samsung Galaxy Core is currently headlining Samsung’s midrange lineup along with the Galaxy Win and Galaxy S4 mini. It brings a fair set of features for a price hovering around the $200 mark, which makes it ideal for emerging markets and money-conscious buyers. 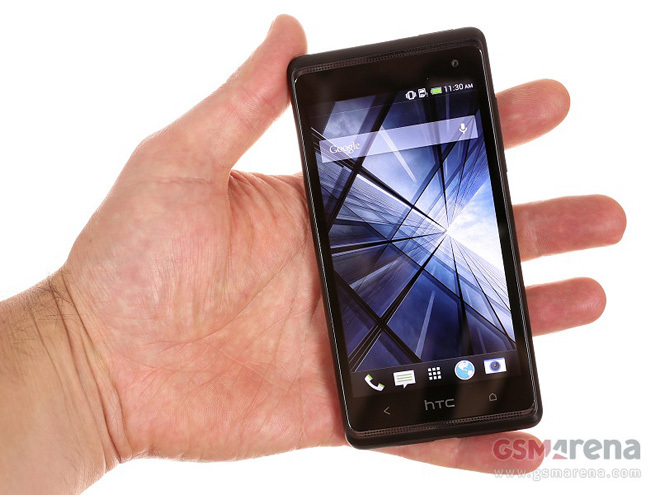 The HTC Butterfly S, a refresh of the original HTC Butterfly (DROID DNA in the US) released this January, comes as yet another flagship from the Taiwanese company, this time in the 5-inch display range. The Oppo R819 was announced just hours ago and we’re ready to share our first impressions of the new dual-SIM Android. 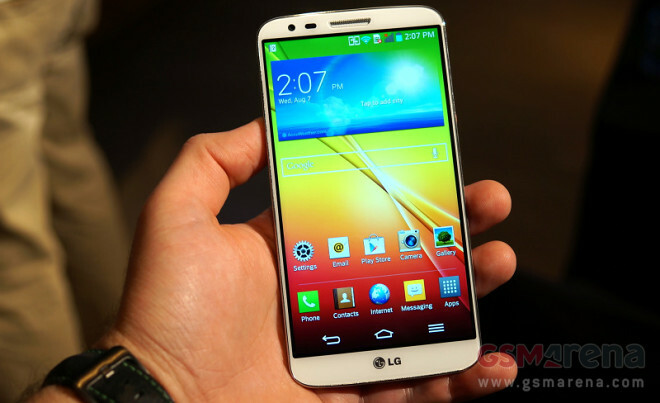 It’s impressively thin and light and the screen looks great too. But can the up-and-coming company challenge the established players? 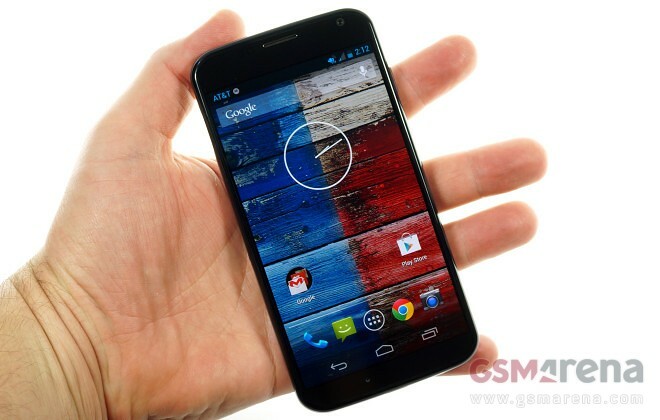 As the first smartphone developed from scratch during Google’s ownership of Motorola, the Moto X has generated a good deal of interest. 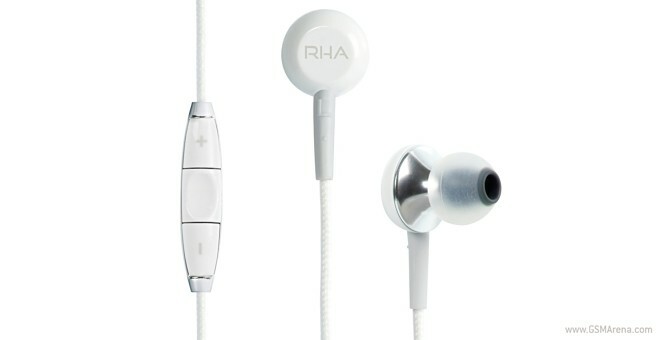 The smartphone will begin landing on the store shelves in the United States next week, on August 23. 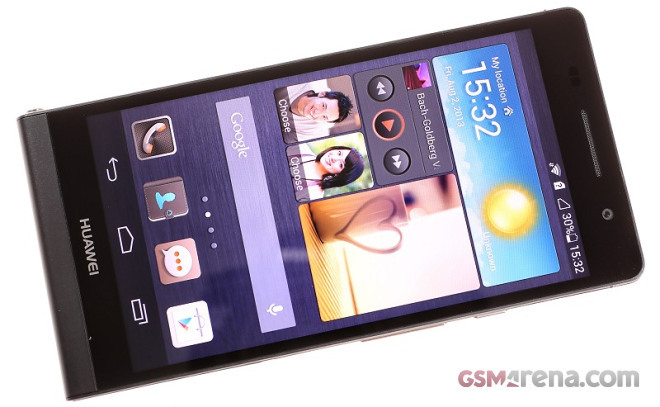 Huawei Ascend P6 is widely advertised as the world’s slimmest smartphone to date. 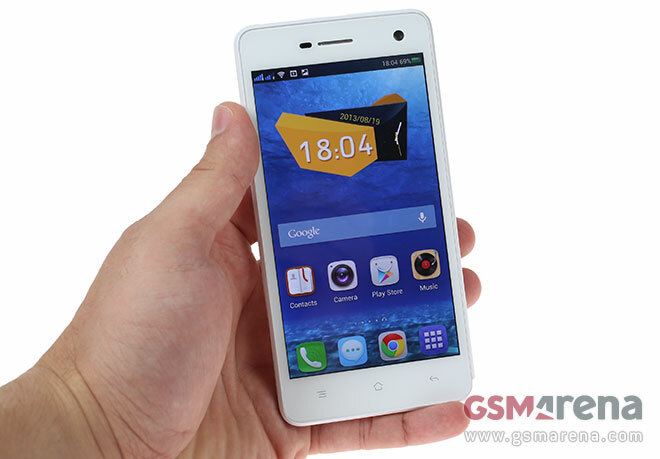 Indeed there is no thinner smartphone in our database so far and we just had to see it live. And here it is – the Ascend P6 knocking on our office doors. Today at the LG G2 launch event, we captured a rather lengthy video detailing the key features of the newly announced smartphone. The list is long and quite impressive. 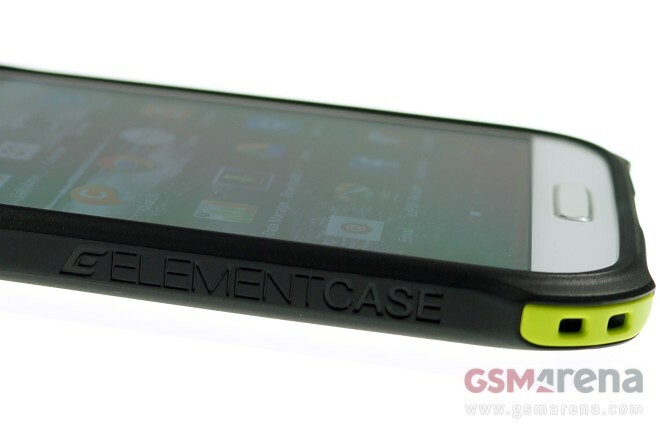 The California-based designer and manufacturer of smartphone and tablet accessories Element Case recently released a duo of premium covers for the Samsung Galaxy S4. 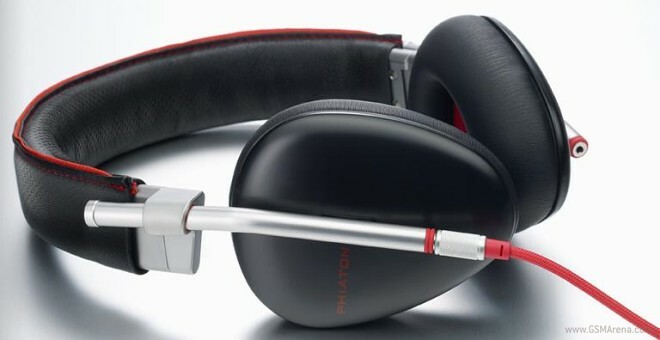 Dubbed Atom and Eclipse, the cases feature quality materials and a Sound Boost System which notably improves the multimedia experience delivered by the Korean smartphone flagship. 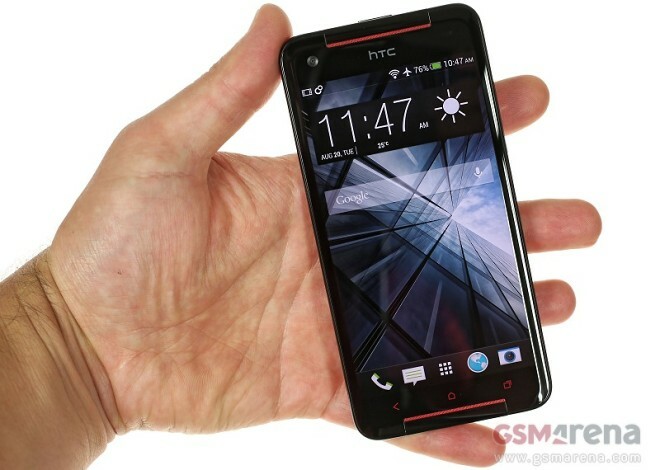 Want some of the premium HTC One features, but you can’t afford its premium price tag? Fret not, HTC has got you covered with the Desire 600 dual sim. It’s been a few days since the second generation ASUS Nexus 7 hit the shelves, so we promptly got our hands on the hot hardware. 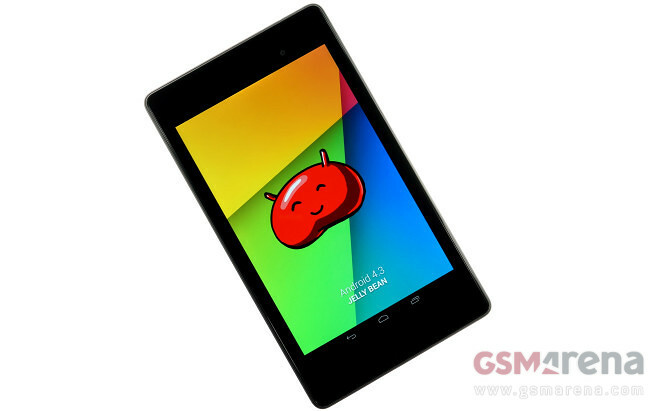 The successor of the most popular slate in the Android realm is currently available in the United States with an entry-level price tag of $229.